Whether you need a one-time service or require personal assistance on a regular basis, contact us today for a free, no obligation consultation to determine how we can best help with your time. 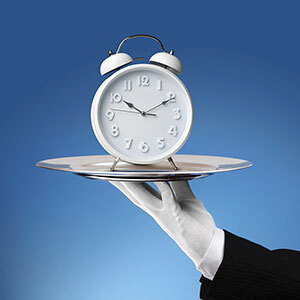 One hour minimum charge for all services including travel time, after which is billed in 15-minute increments. Business hours are Monday through Saturday between 8am and 8pm. Monday through Saturday after the hours of 8pm and before 8am, Sunday, and holidays (Valentine’s Day, Easter, Memorial Day, July 4th, Labor Day, Halloween, Thanksgiving, Christmas Eve and Christmas, New Year’s Eve and New Year’s Day). *Hourly rates do not include purchases made on your behalf and excludes pet care. Mileage charges may apply. ** Visit WalkieDoggie.com/services-and-rates for pet care services and rates. Evansville Errands and Walkie Doggie & Pet Sitter Company is jointly owned and operated. 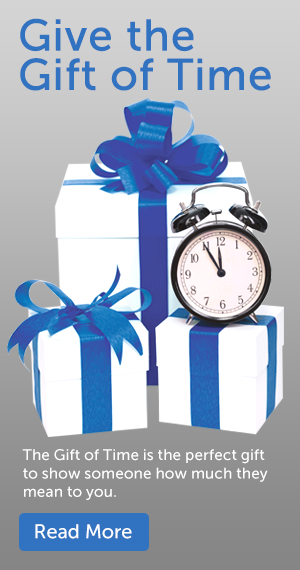 Receive a 10% discount when you buy 10-hour increments of time in advance. There are no charges for the first ten miles of the requested hour of service. All miles in excess of ten miles per hour of service will be charged at the IRS standard mileage rate. If for any reason you are not satisfied with our services, we will re-do any task that did not satisfy you at no charge. We just ask that you please let us know within 24 hours of the original service. A cancellation fee will apply for all services not cancelled at least twenty-four hours prior to original start time. Customer is responsible for purchases made on their behalf by Evansville Errands. Payment may be required in advance for purchases made on your behalf. Evansville Errands does not transport people. Reservations are appreciated 24 hours in advance, but we will do our best to accept last minute requests. We are bonded, insured and those that work with Evansville Errands are screened, rigorously background checked and required to sign a confidentiality agreement to protect the privacy of our customers.